The Davisson Brothers Band got to visit Sirus XM in New York City, NY on December 17th, 2014 as part of our "Jesse James" radio tour. The Davisson Brothers Band got to visit Clear Channel Media and Entertainment in New York City, NY on December 16th, 2014 as part of our "Jesse James" radio tour. 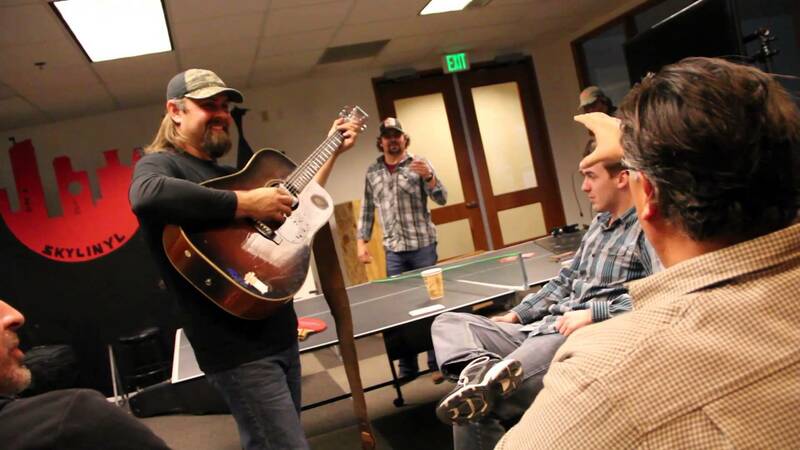 The Davisson Brothers Band got to visit 99.9 Coyote Country KXLY in Spokane, WA on November 19th, 2014 as part of our "Jesse James" radio tour. 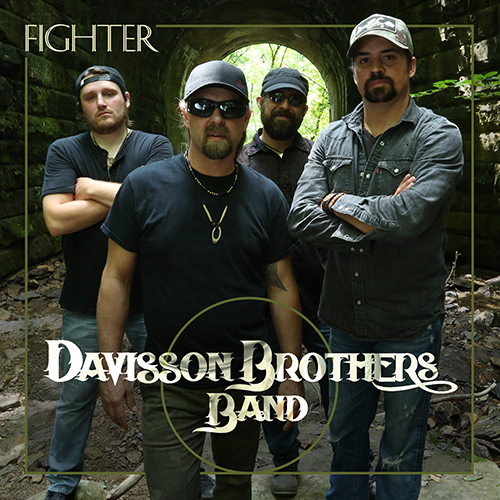 The Davisson Brothers Band got to visit 93.7 The Mountain KDRK in Spokane, WA on November 19th, 2014 as part of our "Jesse James" radio tour. The Davisson Brothers Band got to visit 100.7 The Wolf KKWF in Seattle, WA on November 18th, 2014 as part of our "Jesse James" radio tour.